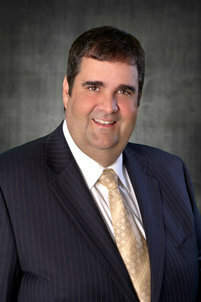 Marc Kieffer, a licensed broker in North Carolina, joined The Nichols Company 2015. In addition to his work in real estate, Marc has been a co-­‐owner of the three Mellow Mushroom locations in Charlotte since 2010. Prior to that, he spent more than fifteen years with Komori America Corporation as a Regional Sales Manager in the Carolinas, selling large, high-­end press equipment to Commercial and Packaging Printing Companies. Marc holds a BS Degree in Hotel and Restaurant Management from the Rochester Institute of Technology’s College of Applied Science and Technology.